The Academic Staff Union of Universities (ASUU) and the Federal Government are at loggerheads again. 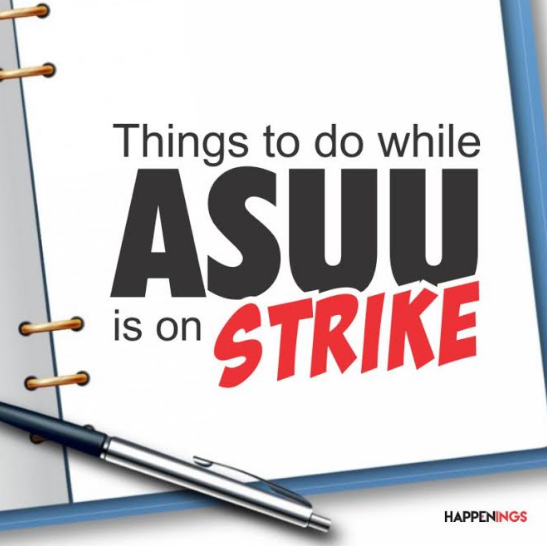 Dr. Biodun Ogunyemi, the National President of ASSU, announced that the union has embarked on an indefinite nationwide strike following the failure of the Federal Government to fully implement the 2013 Memorandum of Understanding (MoU) and the 2009 FGN-ASUU Agreement. With the strike ongoing, all academic activities in universities across the country will be halted, disrupting not only the academic calendar but the plans of many students as well. 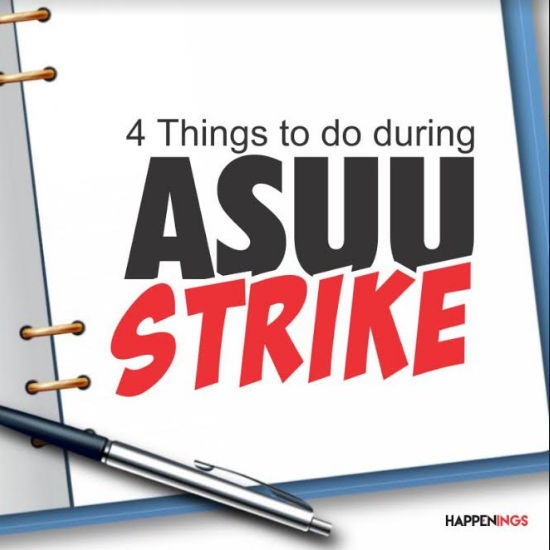 While universities may be on strike, it is easy for students to get into a lazy mode unmindful of the fact that they do not necessarily have to shut themselves out too. This free time is an opportunity to learn a valuable skill and explore other opportunities outside of school, especially in this era of digitalization, where real skills are gaining increasing relevance over university degrees. 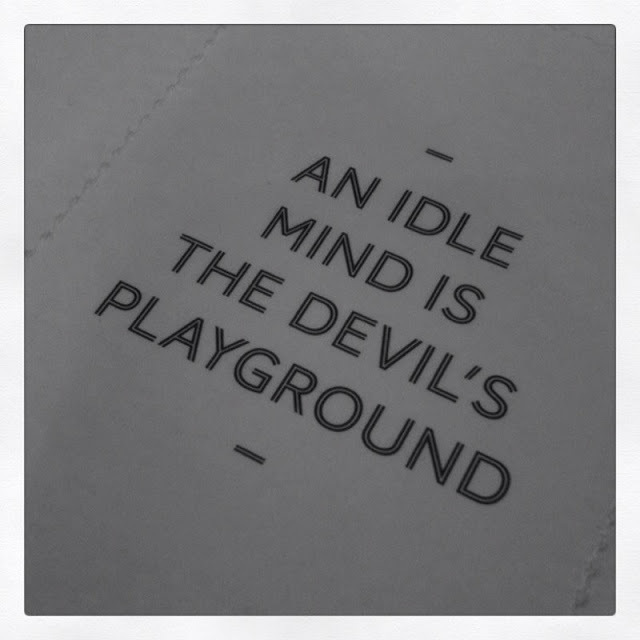 There are many online and offline learning opportunities to help students achieve this. The strike is also a good time for students to make extra cash by taking advantage of available freelancing and internship opportunities that do not require a degree. Using the strike action to either get a job or intern in your intended area of profession gives you the chance to gain firsthand experience. Yes, internship programs are usually unpaid or underpaid but the experience you would acquire would go a long way in building your resume and help you learn the value of time and money and attain the essence of work ethic and work culture. You can also volunteer with any of the NGO’s in helping to better the society. This exposes you to a lot of opportunities through networking. You can enroll in short courses online or for professional classes that will grant you certain qualifications that may become relevant in future. Even if you do not have the money to pay for these courses, you can go for free ones on portals like Coursera or Edx. If you have tried all of the above and still haven’t found something worthwhile then dust out your books and read up on what you have learnt while in school. You do not need to wait for your lecturers to do a recap when school resumes as the session would probably be rushed and what lecturer would have the time to revisit lost time.